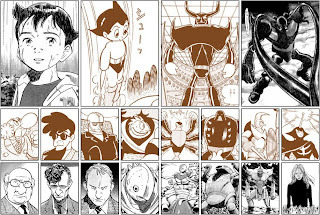 In a last-ditch effort to release a podcast for Osamu Tezuka Month, I recorded this episode with manga translator Fred Schodt (author of The Astro Boy Essays, translator of Astro Boy and Pluto) and manga reviewer Ed Sizemore (Manga Worth Reading), featuring an in-depth discussion of the Astro Boy story "The Greatest Robot on Earth" and all of the adaptations thereof. The episode was quite long and I wanted to get something out before the end of the month, so this is only the first part of the show. In it, we only get to two of our discussion topics: Astro's fateful decision to increase his horsepower and the dichotomy between the philosophies and depictions of Dr. Ochanomizu and Dr. Tenma. In addition, there's a quick announcement of an Ani-Gamers Podcast contest at the end of the episode, so stick around to find out how to win some fabulous Tezuka-themed prizes, courtesy of Vertical, Inc.
[00:16] Evan introduces our two awesome guests. [02:07] We move on to some background and a plot synopsis of "The Greatest Robot on Earth." [05:31] Our trio begins with a quite long conversation about Astro's decision to upgrade his horsepower from 100,000 to 1,000,000. In doing so, we also bring up the central themes of "The Greatest Robot on Earth" and get into the underlying characterizations of Astro, Dr. Ochanomizu, and Dr. Tenma. [35:58] That's it for this half of the show. 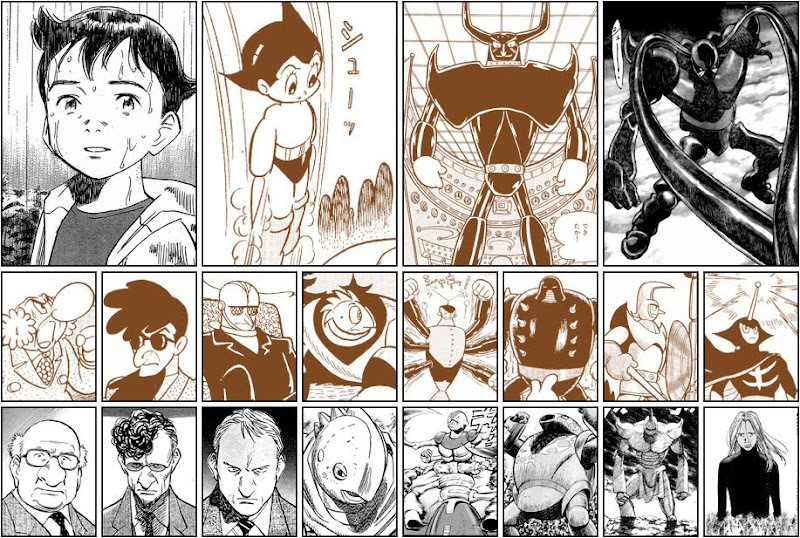 Evan announces the (late) Tezuka Month contest for the podcast.